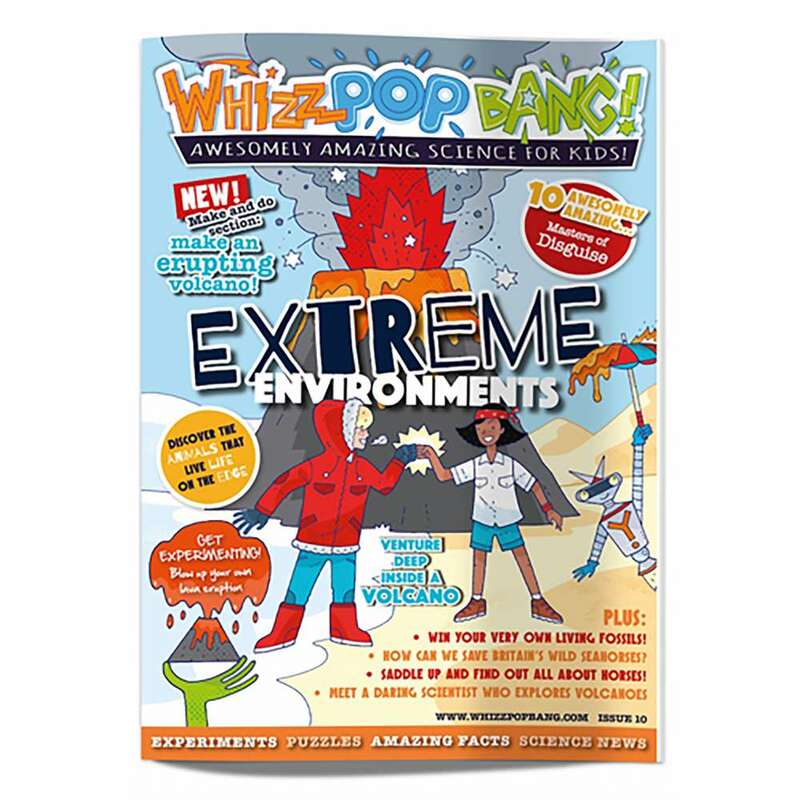 Erupting with science fun, this edition focuses on volcanoes and extreme environments. 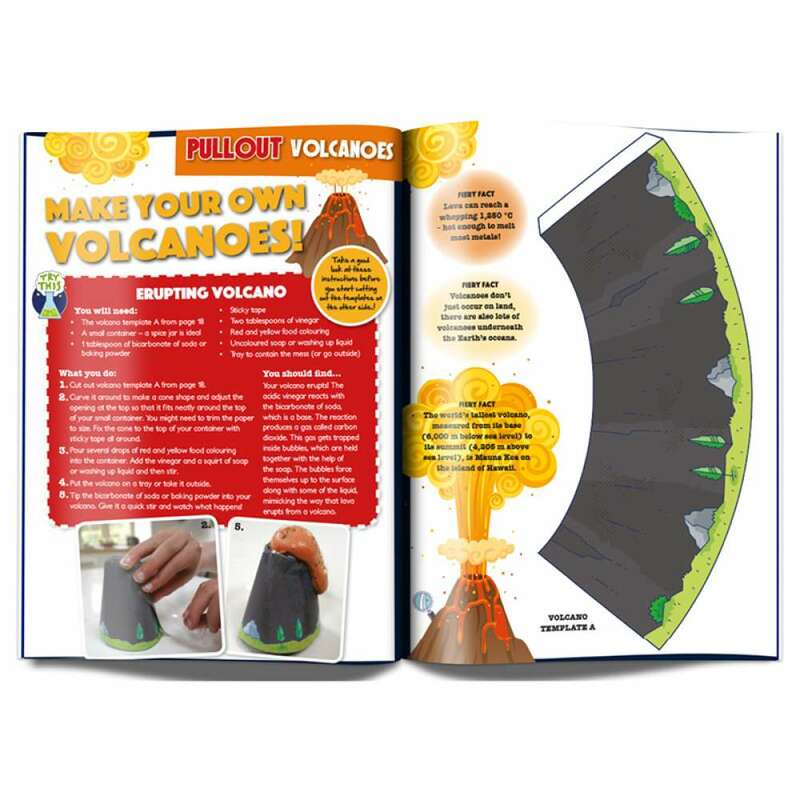 We’ve got a brand new PULLOUT section of the magazine where you can make your own model volcanoes and we also meet a daring volcanologist who explores volcanic craters for a living. You’ll find experiments with lava flows and volcanic eruptions and you can have a go at winning a Triop Set to hatch your very own pet triops creatures at home (competition closing date: 5th June 2016). You can also discover some crazy creatures that live in unlikely places, including the tiny water bear that can survive for hundreds of years without food or water! Take a canter with TV vet Joe Inglis as he turns his attention to horses and then read all about early geologist and explorer, Charles Lyell. 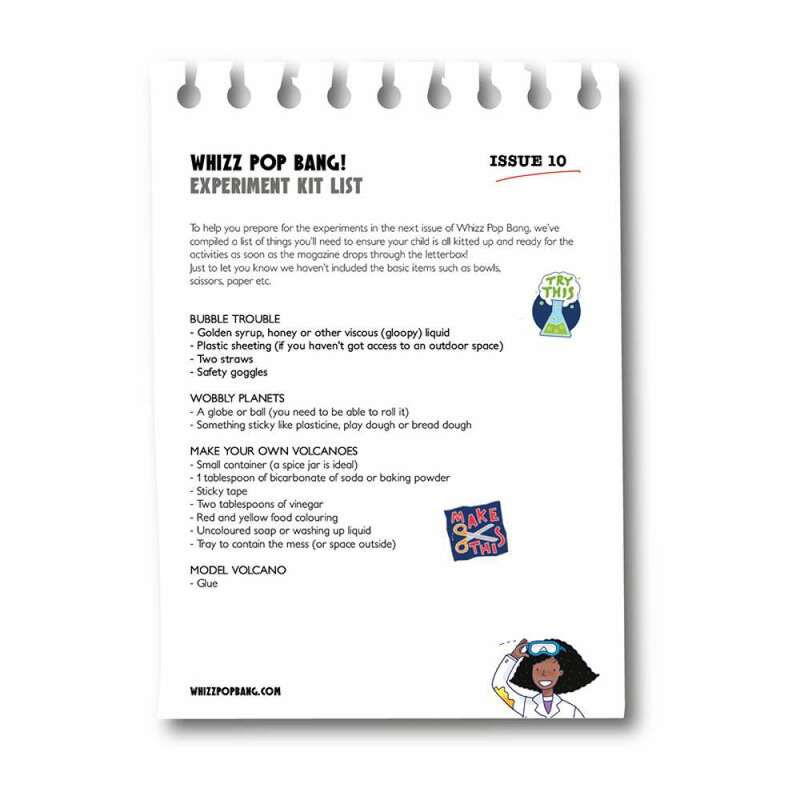 You can also find out about Britain’s endangered wild seahorses and discover 10 awesomely amazing Masters of Disguise!